The 2015 Chevy Cruze is named after what is was designed to do- cruise. From the highway to the city the Cruze will achieve a class leading fuel economy. No need to turn the music up to drown out road noise, the cabin is very quiet. This compact sedan offers good safety scores, a spacious interior made with good materials, and a trim level that competes with luxury full size sedans. Chevrolet’s Cruze has raised the standard for fuel efficiency. The Cruze Eco engine will see about 33mpg combined city as a result of weight reduction and aerodynamic tweaking. Even more impressive however, is the available 2.0L turbocharged diesel engine reaching an astonishing 46 mpg on the highway. With the available 15 gallon tank you can drive for 700 miles without seeing a gas station! You’ll get the efficiency of a diesel, without the typical smell or smoke thanks to the three different filtering methods in the exhaust. 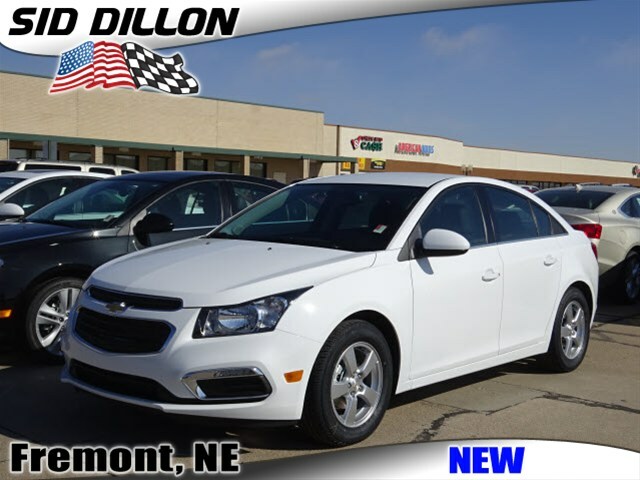 The Cruze is a pleasant and well mannered machine that will take you from point A to point B in a comfortable and peaceful fashion.